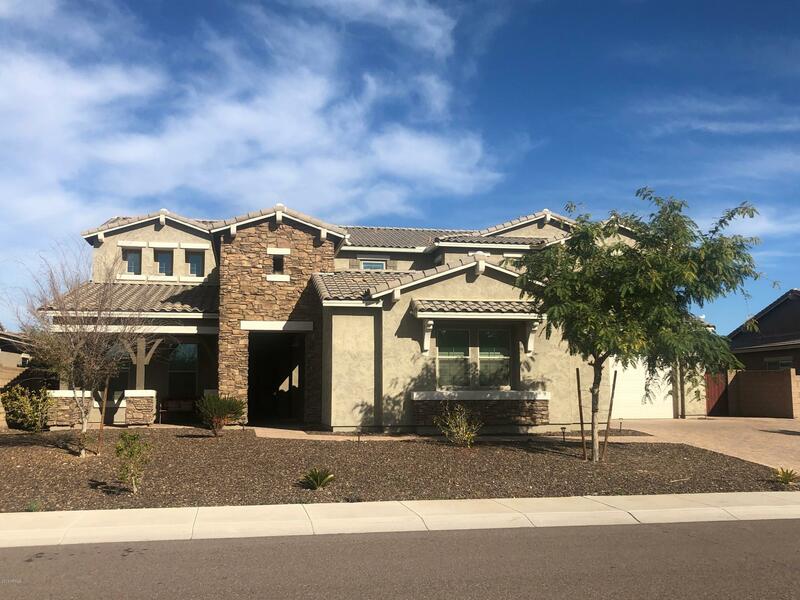 All MEADOWS PARCEL 4A homes currently listed for sale in Peoria as of 04/24/2019 are shown below. You can change the search criteria at any time by pressing the 'Change Search' button below. "Gorgeous home in one of the most desirable MEADOWS subdivision, Located within walking distance to parks, community pool, schools, & library. Within two miles many shopping and entertainment opportunities in the intersection of Happy Valley Rd and Lake Pleasant Parkway. 15 miles from Lake Pleasant Regional Park. Easy access to 303 & 101. 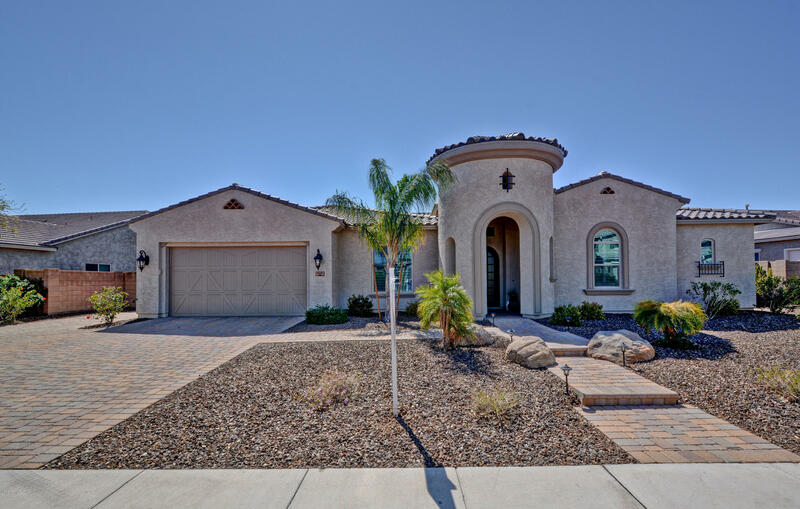 Family friendly neighborhood with parks & playgrounds.Very spacious, two story home comes with many upgrades inside/out, window covers, granite counter top, g"
"QUALITY BUILT 2014 BY MERITAGE HOMES.LARGE HOMESITE FEATURING POPULAR SINGLE LEVEL MODEL ,THE YOSEMITE . UPGRADES AND HIGH LIGHTS INCLUDE OPTIONAL GREAT ROOM WITH MASSIVE ISLAND AND PREMIUM KITCHEN*PRIVATE ENSUITE IDEAL FOR GUESTS OR MULTI GENERATION HOUSEHOLDS.HIGH QUALITY FINISHES THROUGH OUT THE HOME INCLUDE * PLANTATION SHUTTERS*SLAB GRANITE*FURNITURE QUALITY CABINETRY*LAVISH MASTER BATH*12 FOOT PLATE CEILINGS*STRATEGICALLY PLACED POOL WITH WATER FEATURE BECONING YOU FROM THE MOMENT YOU ENTE"